Drayage: What is it and why is it needed? 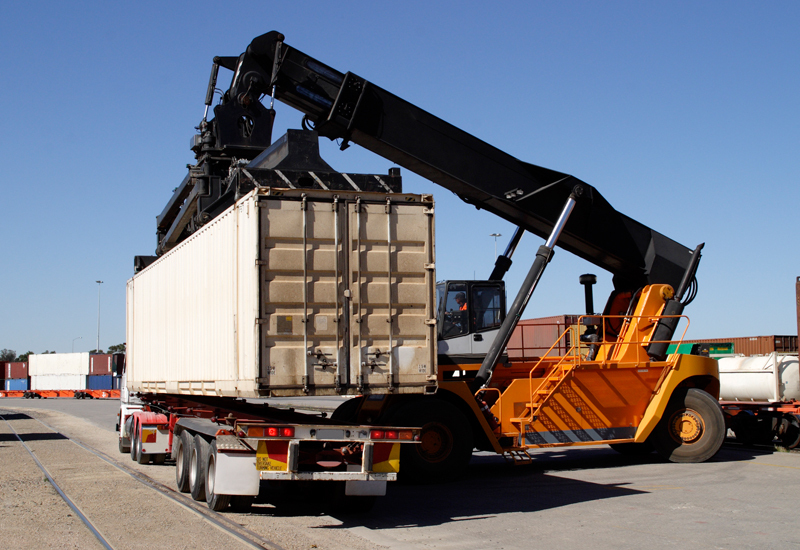 It is most commonly known as the act of pulling containers out of a rail yard or ocean port and either loading them or unloading them before returning the container to the port or rail yard, typically over short distances. With drayage, an empty or full container can be mounted on chassis, or a flatbed, to be delivered either from your door to the port or rail yard or from the port or rail yard to your front door. Drayage is an important part of the shipment and transportation of products to and from different modes of transportation. Shipment to shopping malls and trade shows. For many shopping malls, there may be a centralized loading dock or drayage area where receivers pick up from in order to limit congestion at the mall itself. If you exhibit at trade shows, you are probably familiar with paying bills for trade show drayage. Whether you ship directly to the show site or to a show warehouse, every company’s exhibit needs to get from the loading dock to its respective spot on the show floor. Imagine the traffic jam if that were left entirely up to the individual companies to retrieve their crates from the loading docks! Many trade shows employ outside services, delivering crates to each company’s designated exhibit space, and back to the loading dock after the show is complete. Nebraska Warehouse, a small family-owned company specialized in the arrangement of truckload freight. In the last decade, Nebraska Warehouse has expanded its focus into the arrangement of more specialty services, designing solutions that don’t necessarily fit within the cookie cutter of ordinary freight arrangement. One of those services is drayage, which is typically needed with shipments where freight is coming into a port or being transported via intermodal, or rail.